James Wainwright never thought of himself a father, he's grown to love and cherish Xin Yan, the girl he rescued all those years ago. When she's taken from him, first by the courts, then by Triad kidnappers, the engineer will stop at nothing to get her back. 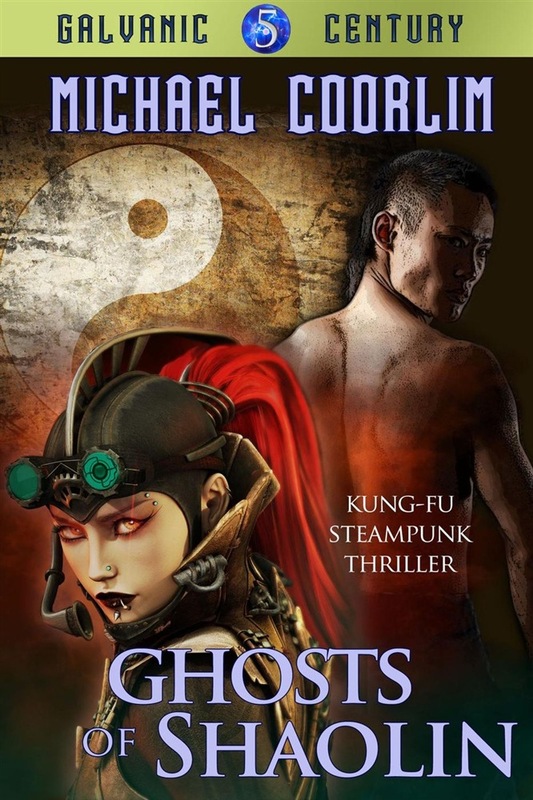 He'll go from Chinatown to Hong Kong to Beijing, fearlessly contending with gangsters, rogue inventors, monks, and heads of state, letting none deter him. It'll take more than stubbornness and the brute tactics of a berserker to succeed in the Republic of China, though – James will first have to master himself. And if he fails, he risks losing his daughter, the last tenuous strand connecting him to his humanity, the only bulwark he has against the madness to which inventors of his ilk all too often succumb. 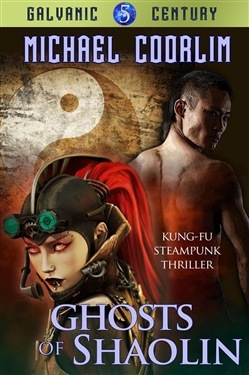 Acquista Ghosts of Shaolin in Epub: dopo aver letto l’ebook Ghosts of Shaolin di Michael Coorlim ti invitiamo a lasciarci una Recensione qui sotto: sarà utile agli utenti che non abbiano ancora letto questo libro e che vogliano avere delle opinioni altrui. L’opinione su di un libro è molto soggettiva e per questo leggere eventuali recensioni negative non ci dovrà frenare dall’acquisto, anzi dovrà spingerci ad acquistare il libro in fretta per poter dire la nostra ed eventualmente smentire quanto commentato da altri, contribuendo ad arricchire più possibile i commenti e dare sempre più spunti di confronto al pubblico online.